Your teeth look and feel just fine, so what harm can there be in skipping one dental checkup? Plenty… and it’s not just a free toothbrush and dental samples you’ll miss! A lot can happen in just a short period of time, and the ramifications of canceling your semi-annual dental checkup can go beyond your oral health. Practicing perfect hygiene can be difficult, and occasional slip-ups can happen to the most diligent of dental patients. But forgetting to brush or floss here or there, or overindulging in sugary snacks one too many times is all it takes to put you on the path to tooth decay and gum disease. Seeing your dentist regularly for a professional cleaning and exam can help detect and remove hardened plaque buildup (otherwise known as “tartar”) before it results in new cavities and gum disease. 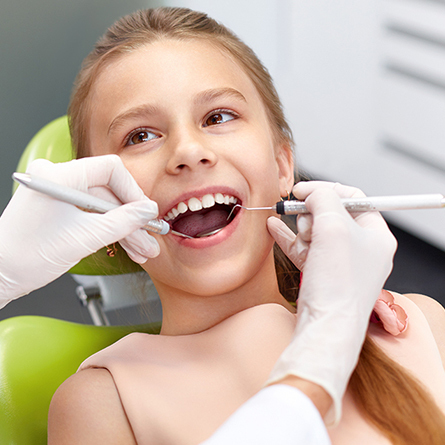 While timely preventative care should be of universal importance, frequent checkups are even more crucial to the oral health of children still learning about proper dental care, as well as to pregnant women who are at higher risk of gum disease. Because dental exams also include an assessment of the head, face and neck, a checkup can detect larger concerns directly resulting from poor oral health. Facial muscle strain due to protruding teeth, or jaw disorders caused by bruxism (excessive tooth grinding) are just two examples of serious side effects that can progressively worsen over time if left unchecked. Oral cancer is another serious health threat that you might overlook without the experienced eyes of your dentist. Not only does preventative care make sense from a health perspective, it makes a lot of financial sense as well. No one can deny that replacing a lost or cracked filling is much more cost-effective than a root canal or tooth replacement. Moreover, early detection of certain conditions — such as gum disease or weakened tooth enamel — makes it possible to reverse the problem in some situations, and avoid costly alternatives altogether. 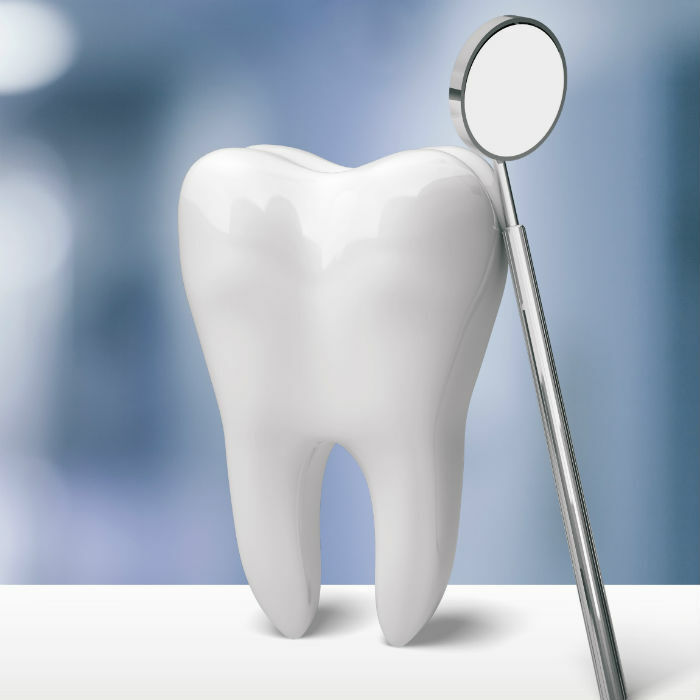 Where regular dental checkups prove themselves to be even more invaluable is in detecting and treating larger diseases and health concerns. Safeguarding your body from the ravages of cancer and other aforementioned illnesses is worth the effort of going to a dental checkup every few months. Regular checkups every 6 months provide you with the opportunity for professional care and treatment specific to your dental situation. If you suffer from gum disease, you should aim to see your dentist for a professional cleaning every 3-4 months. 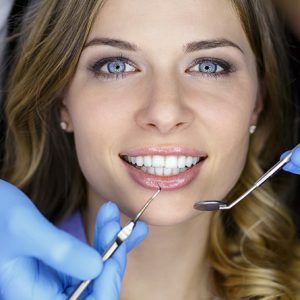 From nutritional advice to cosmetic improvements and necessary surgical procedures, your dentist can help you navigate the more complex aspects of dental care to safeguard your oral health. 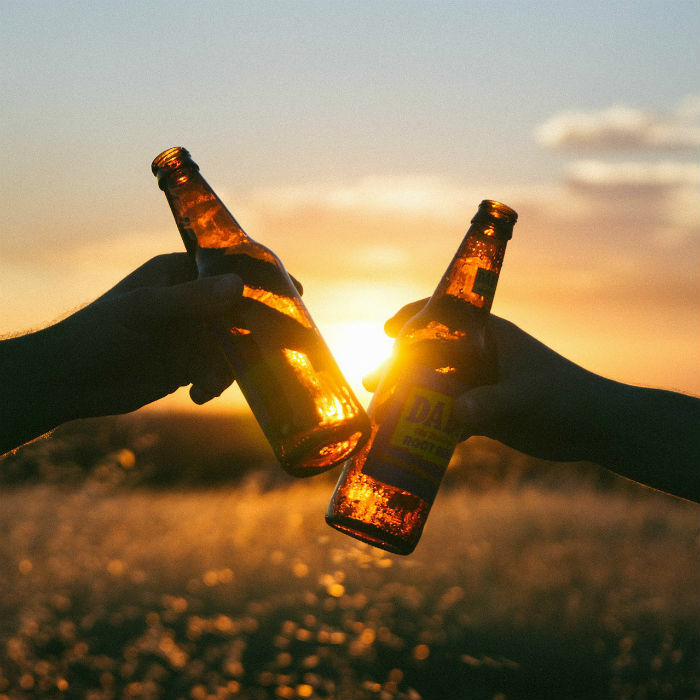 Alcohol Is Everywhere: Are Hidden Sources Hurting Your Teeth?